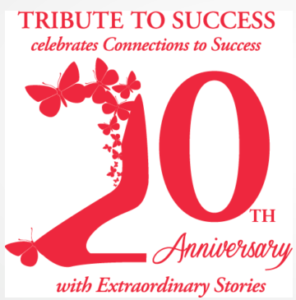 On March 7 and 8, the women of ROI Search Partners were among an esteemed group of honorees celebrated by Connections to Success for achievements in the community. The ROI Search Team and other honorees were recognized for inspiring others through their stories of passion, hope, collaboration and leadership. Sharon Price John, President and CEO of Build-A-Bear, was the keynote speaker, and Carol Daniel of KMOX was emcee. The group was honored at a beautiful VIP reception hosted by Monsanto on March 7, then joined more than 500 people in a collective celebration of success at a gala luncheon held March 8 at the Ritz Carlton. 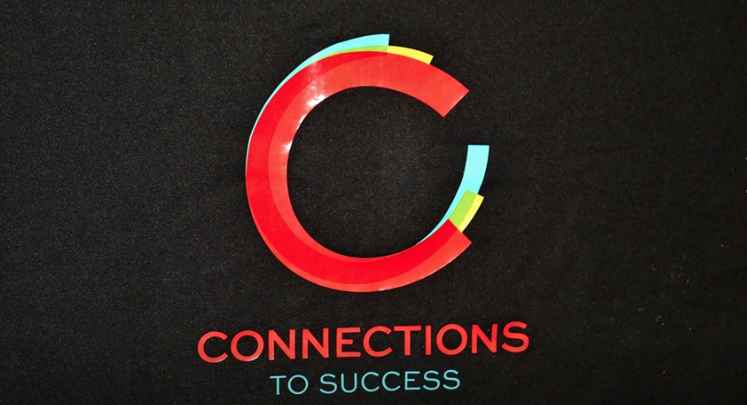 Connections to Success is a nonprofit organization whose mission is to inspire individuals to realize their dreams and achieve economic independence by providing hope, resources and a plan. ROI Search Partners strongly believes in and supports the Connections for Success mission to be the leader in empowering individuals in their transformation to economic independence. 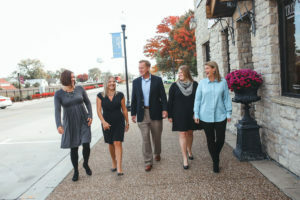 To learn more about how you can help empower and change the lives of women in St. Louis, visit www.connectionstosuccess.org.